context["hello"] = "Hello World! my name is yaohong"
>GRANT ALL PRIVILEGES ON test. 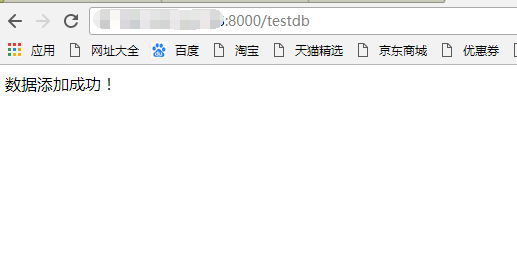 * TO "test"@"localhost"
>GRANT ALL PRIVILEGES ON test. * TO "test"@"%"